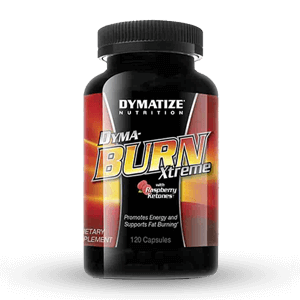 While other products deliver the calories, we take a more scientific approach so that you gain muscle mass, not fat. 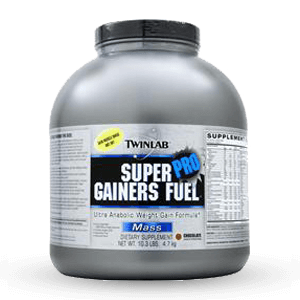 Super Gainers Fuel Pro has been specifically formulated to the ratio of carbs/fat/protein used by professional body builders. 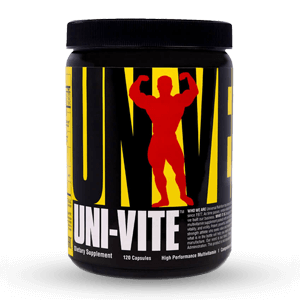 This ultra advanced weight gain formula consists of only the highest quality protein from 100% whey sources, delivering this muscle boosting nutrient in its most bioavailable and digestible form. Rich in complex carbs, we’ve included high performance fat from MCT oil which increases energy and reduces muscle breakdown. 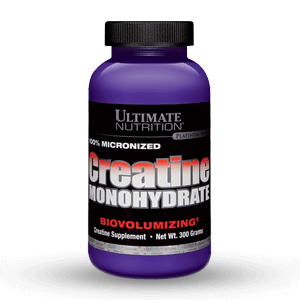 Add a superior amino acid profile and increased antioxidant levels for enhanced recovery, and you’ve got the right combination to maximize your muscle growth. 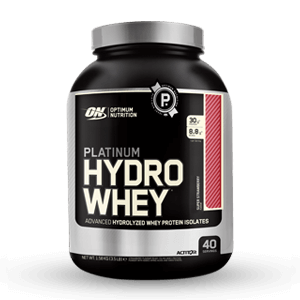 Product: a muscle cell volumizing formula, rich in complex carbohydrates, plus high biological-quality whey protein (100 g), creatine monohydrate and chromium picolinate. 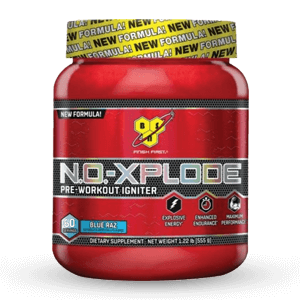 Result: maximizes anabolic drive and lean muscle mass by increasing muscle protein synthesis and preventing muscle protein breakdown, all without stomach upset. Science: clinical studies suggest the anti-catabolic synergism of carbohydrate-protein mixtures is more effective for post-exercise glycogen replenishment than carbohydrates alone. 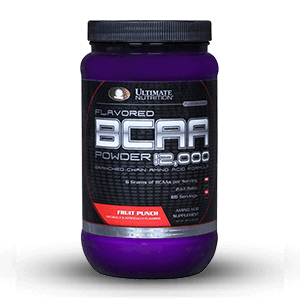 Super Gainers Fuel muscle cell volumizing formula taken after weight-training exercise can provide a cellular hydration state in muscle and a hormonal environment during recovery that, preliminary studies suggest, may be favorable to protein synthesis and muscle growth. 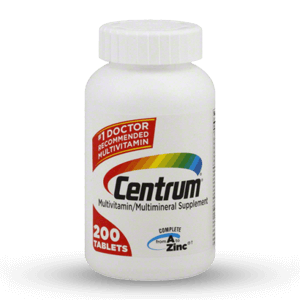 Directions: As a dietary supplement, take 1 serving daily preferably within one hour after high intensity exercise. Add 3 level scoops to 3 cups (24 fl oz) of non-fat milk, or 3 cups (24 fl oz) of water. If desired mix in a blender with crushed ice. Serve immediately. 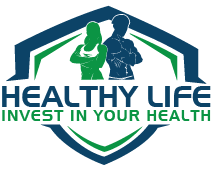 For best results, combine with resistance exercise or weight training to promote lean anabolic weight gain.